Who’s the puggiest Pug around? Me? Of course, it’s me! My name is Odin and I am a handsome 7ish year old fawn fella. I am a cool dude with a laidback attitude. I am not one of those “Velcro” Pugs. I respect you need your space, but I do love to sit close for back scratches! Who’s a smart Pug? Me again? Your betcha! I have this potty thing down! I know where to go and I go there! I am such a good Pug, I don’t need a crate! I sleep like a baby in my dog bed in the bedroom. I walk great on a leash and I play nicely with the other pup in my foster home. I am a gentlemen at mealtime. I really like food…it is like a magnet! You gotta watch me though so I don’t eat too much and become a chunky Pug. I do take eye drops daily and I’ll be honest…I don’t like em, but the human wins every time and I get them anyway! Ready to me the puggiest Pug? 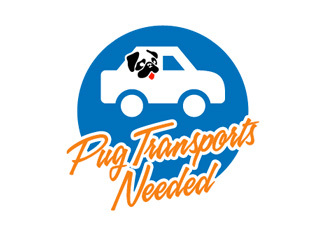 Go and fill out that application and make sure you put my name as the Pug to meet: ODIN! 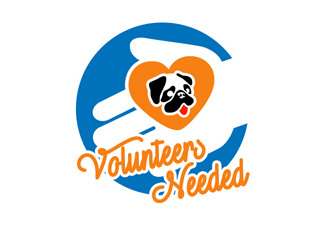 We are an all-volunteer non-profit organization that rescues ALL PUREBRED pugs regardless of age or medical condition. 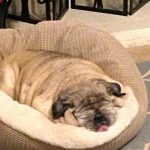 Founded in 1997, DFW Pug Rescue Club, Inc., (DFWPRC) is one of the largest pug rescue organizations in the United States and has rescued and placed thousands of huggable, squeezable, absolutely adorable pugs. 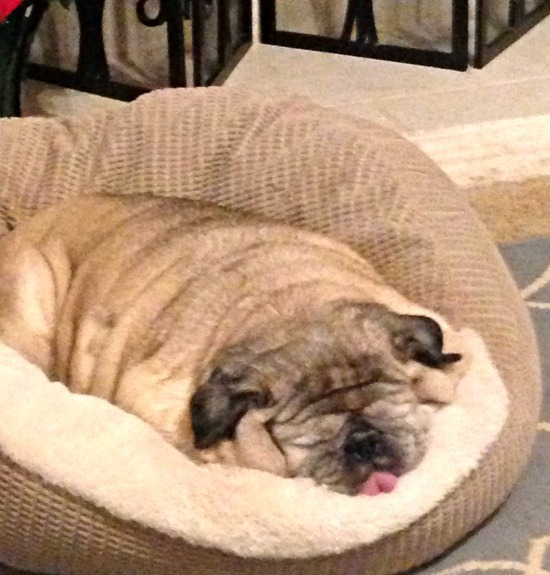 DFWPRC rescues all purebred pugs regardless of age or medical condition. 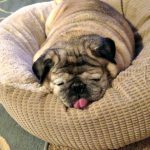 Since we rescued all those pugs, our veterinary care is our biggest on-going expense and we average between $12,000-$15,000 a month in veterinary expenses. This amount is after our veterinary care clinics provide deep discounts. 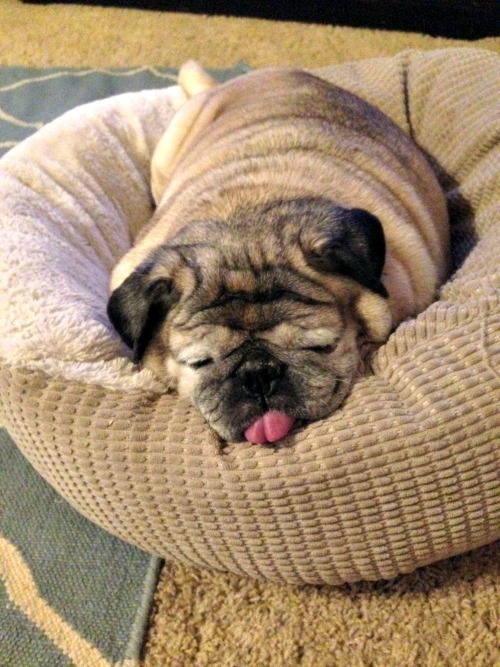 More than 90% of all funds donated to DFW Pug Rescue are used to pay for veterinary care. Join our Fundraising Campaign Today to help us meet our GOAL and watch us GROW! Click Subscribe below to create a recurring monthly donation! We appreciate your support and your care for the rescue pugs! Help us rescue ALL pugs regardless of age or medical condition. Even the smallest one-time donation can make a difference. 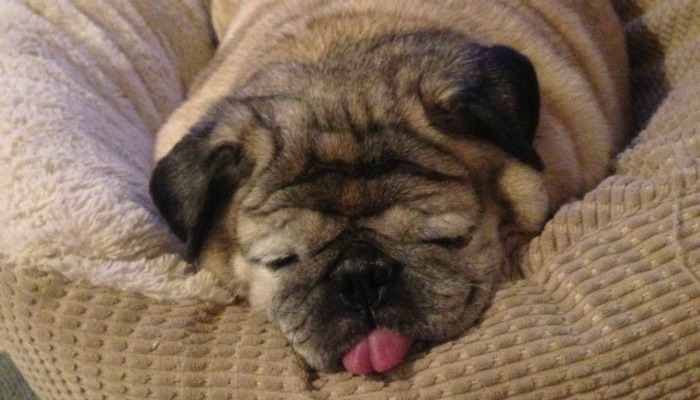 Please donate and help other pugs have a second chance at life. Click Here to Donate Gas Cards! Interested in receiving Pug News to your inbox? DFW Pug Rescue Club, Inc. Copyright © 2016 DFW Pugs Rescue, Inc.